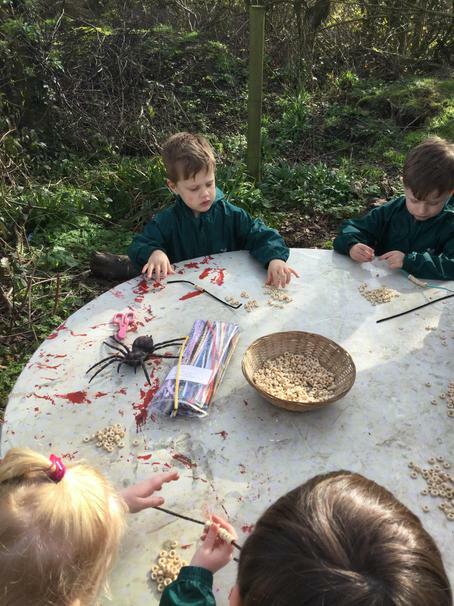 we have been decorating our Easter bags ready for the egg hunt next week! 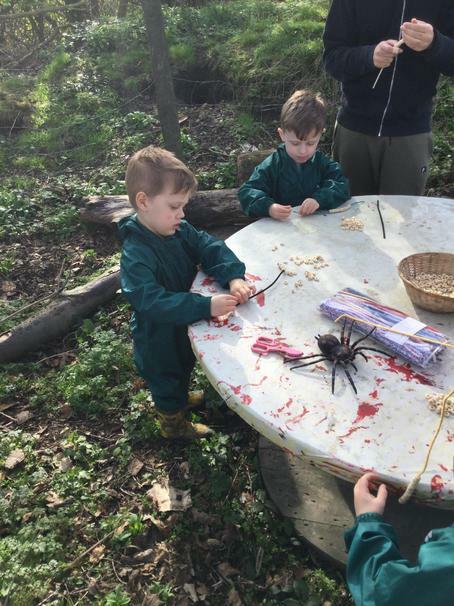 We have also been making music in the woods with our new music tree! Getting ready for Easter egg hunt,! 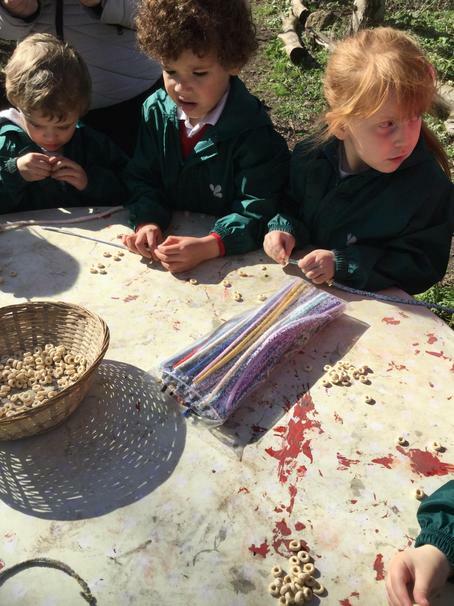 27.03.19 We have been busy making our own binoculars to go bird watching.We also had a go at putting up our tent. 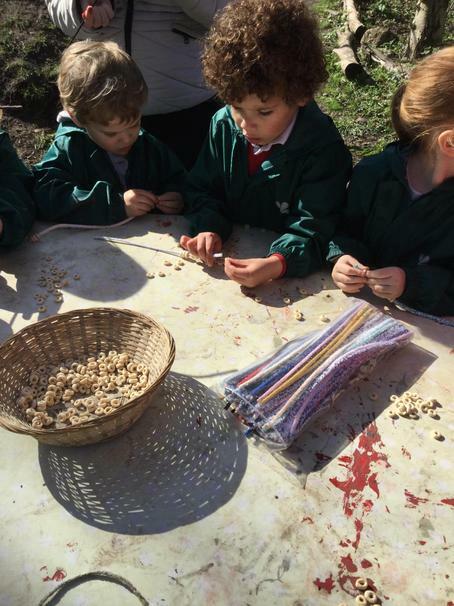 20.03.19 We had a lovely sunny Woodland Wednesday session this week.We were busy making bird feeders and planting potatoes.